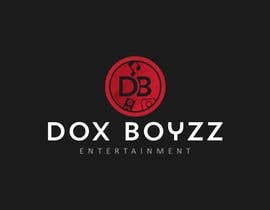 What style of music, photography and video do you produce? 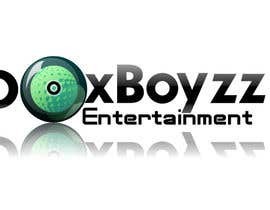 Is there anything particular you don't want to see? 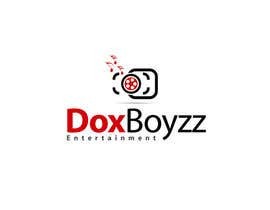 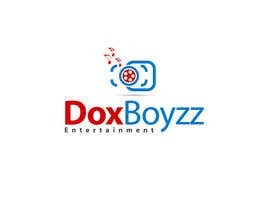 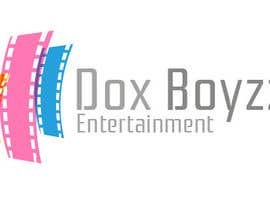 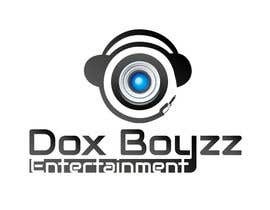 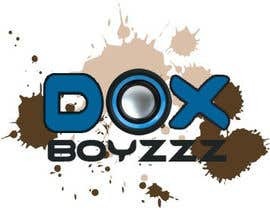 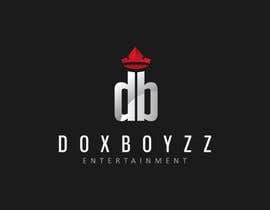 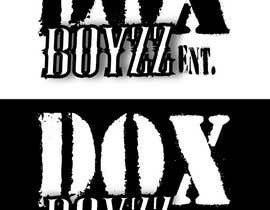 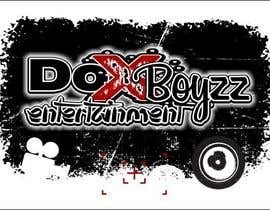 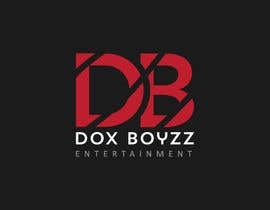 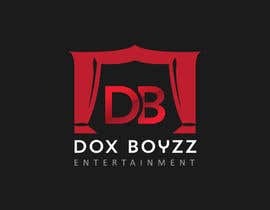 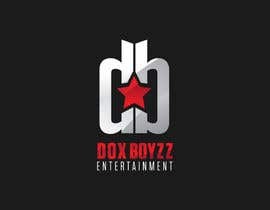 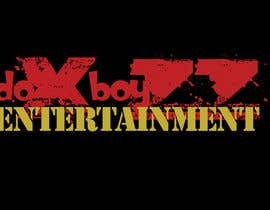 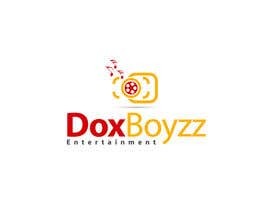 what is the actuual text designed "dox boyzz" or "DBE"
Could you supply more information please as your description is pretty brief.